Great blog post again Ann-Maree. I can tell writing is your passion and you are 100% correct you are succeeding at it. The language of success is one of my favorite topics and you have covered the 4 steps brilliantly. Ann-Maree you highlighted the power of words. 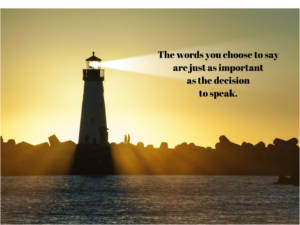 Its interesting when we stop and become conscious of the words we are choosing ( or not choosing in most people’s case) we can be speaking a self fulfilling prophecy. 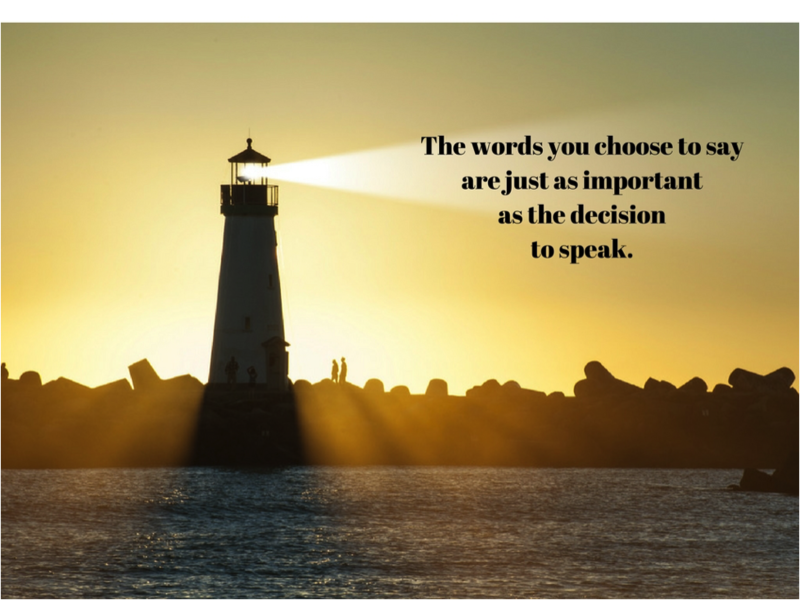 Words are powerful indeed. Thanks for sharing your perspective.